Our latest game, Adventures of Frikiboy, is now available! Join FrikiBoy in his mighty quest to conquer Guitar Shark's evil dungeon. Unleash your adrenaline in outer space with Delta Loop, a dangerous -and extremely addictive!- journey where no man has ever been before. Got a question? Want to give us some feedback? Don't be shy and get in touch with us! 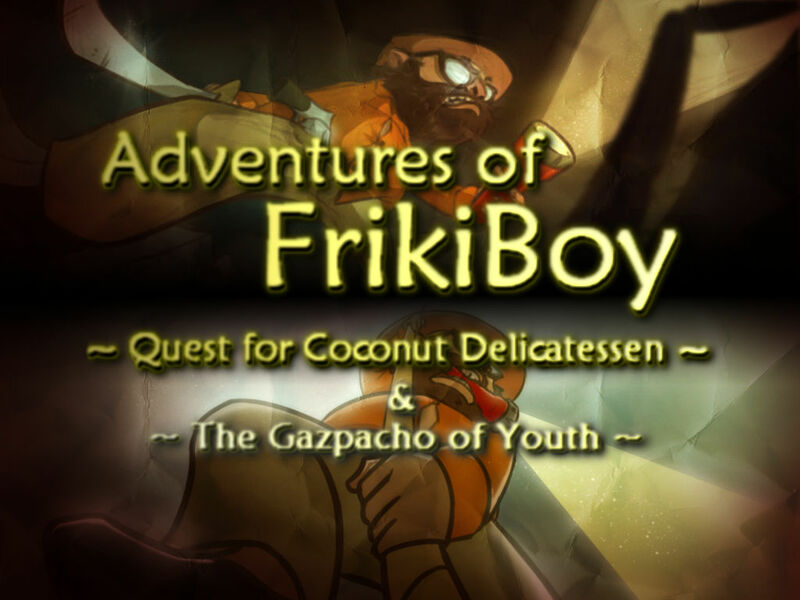 Our game Adventures of FrikiBoy has been updated to version 1.20! This update comes with quite a few improvements and a brand new game mode called Treasure Hunt (available after beating the main quest in the Adventure Mode). The first Linux version of Delta Loop is now available! If you give it a try, please let us know if you can or cannot get it to run on your system. Your feedback would be of great help to us! 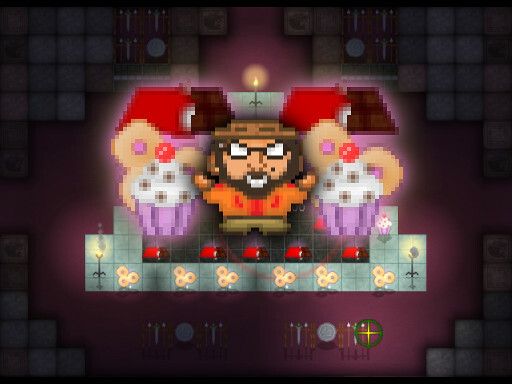 The expansion update for Adventures of FrikiBoy has been released! Click on the logo below to download it for free. A brand new quest is awaiting you! Click on the Read More button to learn more about the new features in this update. You can now try Delta Loop on your Mac! We've released a public beta version for Mac OS X 10.6 or later. Click on Read more if you're interested. We've recently participated in the Peace, Love and Jam event with a very short game named Sunset Melody. 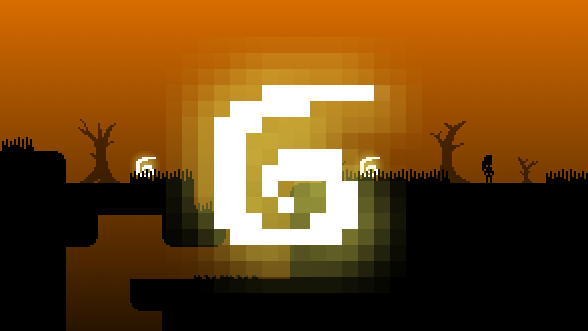 It's a minimalist exploration platformer in which you have to collect some mysterious objects to unlock a song. Delta Loop download is available now! After a long time in the works, we're excited to announce that Delta Loop has finally been released! 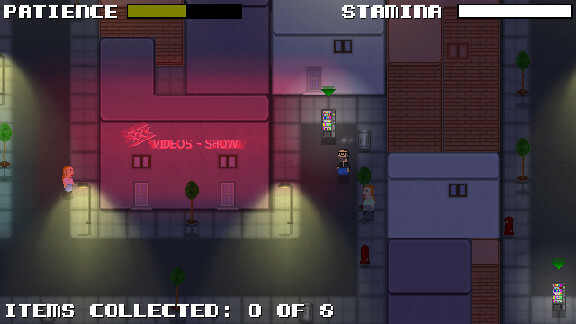 The game is now available at IndieDB and you can download it right now. You can find the link and further information at the updated Delta Loop page on this web. Welcome to the website for our small indie videogame development team. As you can see, we're just starting and we don't have a lot of content to offer yet, but we're working hard to bring you news, trailers and downloads for all our current and future games. Please have a look at our current works. Don't forget to check our site from time to time! Read more about EB Creativos has arrived!